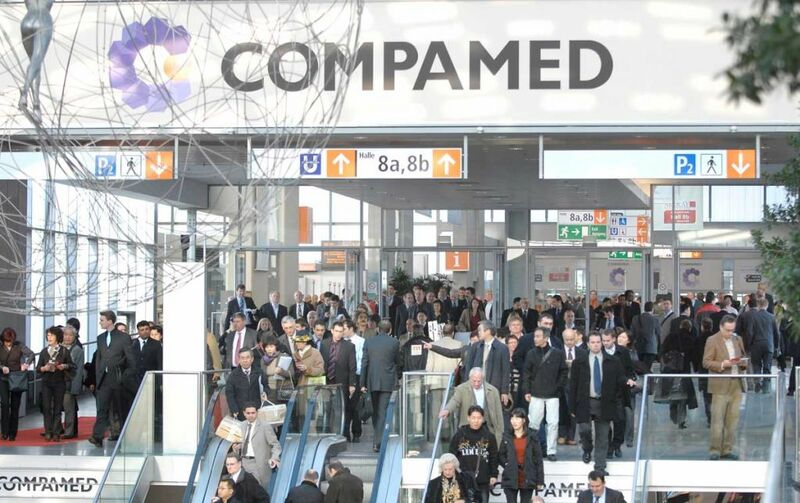 Compamed represents the international industry meeting point for the supplier market of the “med-tech” industry. Gathering more than 720 exhibitors from 37 nations, this event is the ideal place to source the latest products, machinery and services. 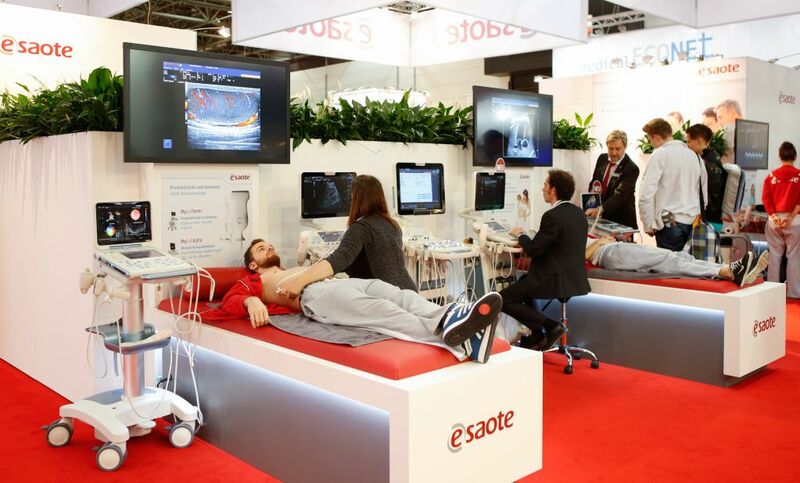 Exhibiting at Compamed can definitely be a great opportunity for you and your company! If you want to stand out, contact our team of experts in trade shows. 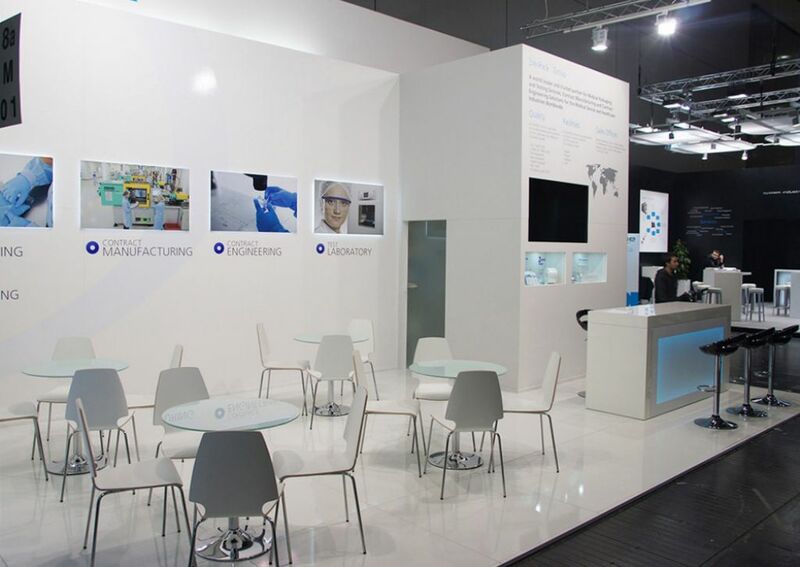 We collaborate with hundreds of Stand Booth Contractors in Düsseldorf and we can easily find you the one that best fits your needs and budget! Production/Manufacturing: engineering, system partnerships, contract manufacture, design, research, molding equipment, precision processing, process technology, quality management, packaging, etc. Components for medical technology: tubes, filters, pumps, valves, frames, etc. Materials/Substance: plastics, resigns, nano-materials, smart materials, coatings, etc.